Honeymoon, the most vital part of post wedding rituals, is a dream of every married-to-be-couple and those who have recently tied-the-knot. They dream of exploring new destinations, be more romantic and enjoy privacy that they seek and deserve the most. 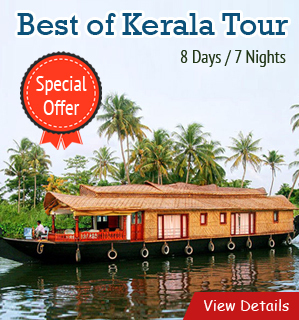 If budget is not an issue, various wonderful destinations are waiting for you. Thailand is one of them, where its capital city – Bangkok and another nightlife heaven – Pattaya are eagerly waiting for you to let you find the hidden treasure of natural beauty, vibrant nightlife, skyscrapers and amazing serenity that will keep you enticed. Bangkok Pattaya honeymoon attractions packages are specifically planned with day to day tour itineraries to let you explore the wonders and enjoy privacy that you are looking for. List of wonderful attractions to explore in Thailand can be long enough and you may need more days to spend. But some prime attractions are ideal to see. 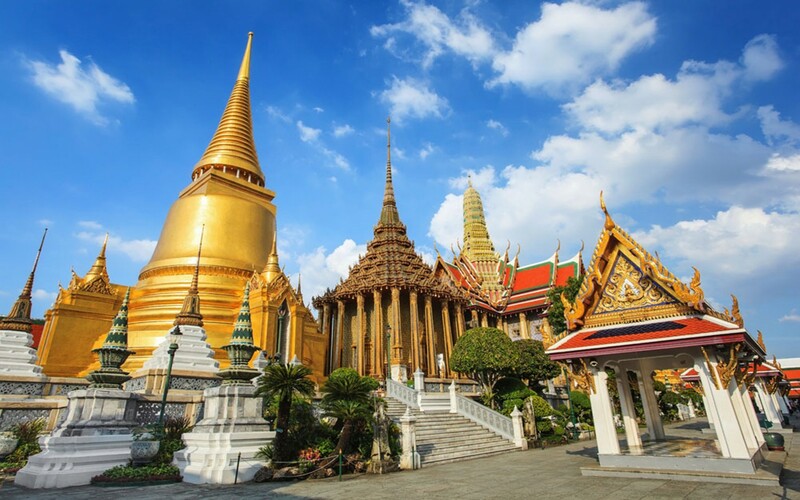 The Grand Palace & Wat Phra keaw in Bangkok is the wonderful options to fulfill your requirement. Grand Palace is wonderful and city’s most famous landmark – built in 1782. It was home of the Thai King for 150 years – the Royal Court and the Administrative seat of Government. It’s amazing architecture and intricate details make it ideal to explore. 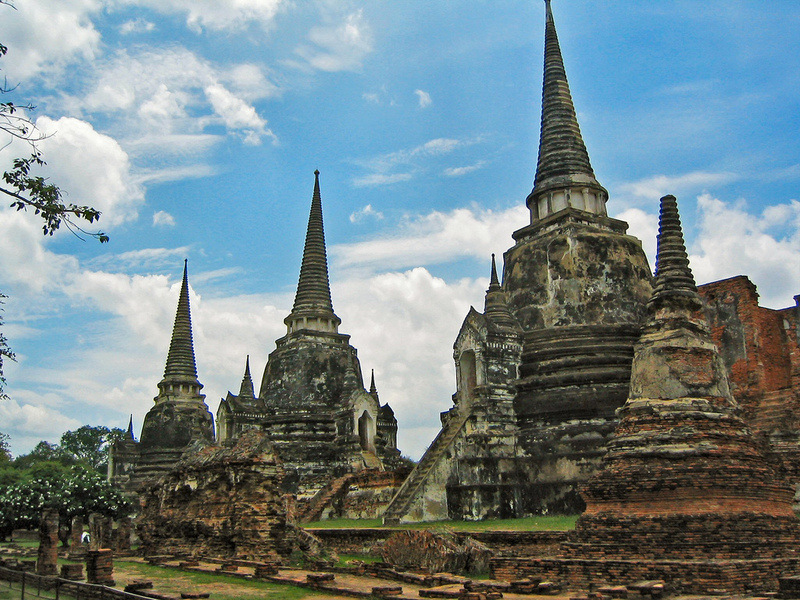 This architectural wonder remains the spiritual heart of the Thai Kingdom. You will see another wonderful place during your honeymoon to Bangkok. This wonderful attraction in the north east of Phuket is an almost unique site in the world that draws attention of tourists for sheer limestone cliffs – jutting vertically out of the emerald green water. 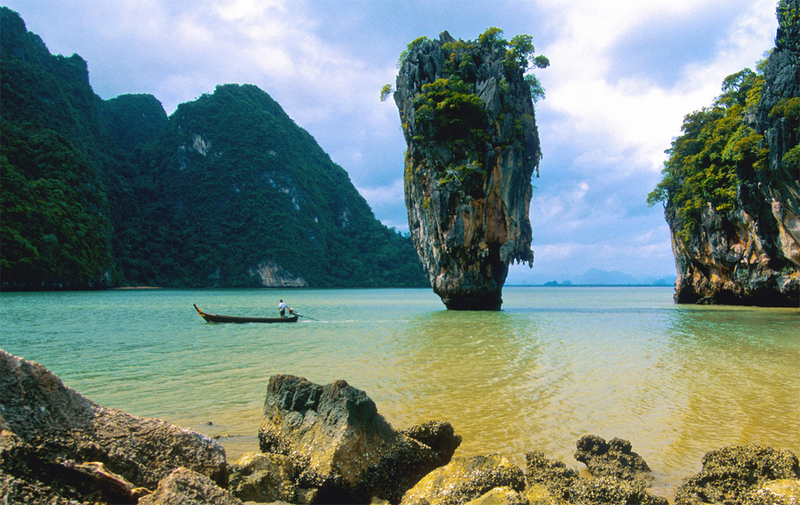 You will also see James Bond Island and Koh Pannyi that are just two of the more famous spots in this bay. There is no denying the fact that a leisurely day trip cruising through the dramatic limestone islands, occasionally stopping to enjoy quiet beaches, is far more rewarding than the standard bus-boat tour. 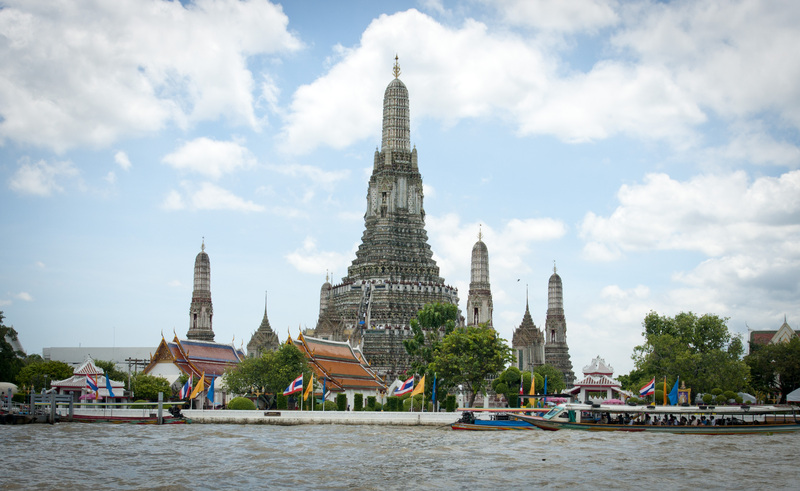 Another wonderful attraction and an amazing architectural wonder to see, Wat Chaeng or Temple of Dawn is located on the west bank of the Chao Phraya River. It has historical and bravery significance. It is believed that after fighting his way out of Ayutthaya, the beautiful temple was besieged by Burmese Army at the time of King Taksin who arrived at this temple just as dawn was breaking. In this way, it got its name from that time that has become the most important attraction to explore in Thailand. 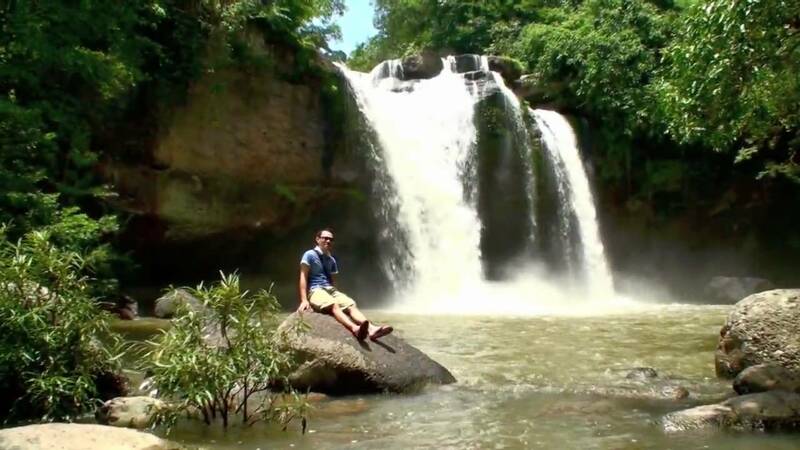 Khao Yai National Park is UNESCO World Heritage Site – the second largest and one of the most visited national parks spreading in area of 2168 square km in four provinces that are Saraburi in West, Nakhon Nayok in East, Nakhon Ratchasima in North and Prachinburi in East. Khao Rom is the highest peak here at an altitude of 1350 meter above sea level. This wonderful park is blessed with lush, mountainous landscape, with fertile valleys, pounding waterfalls and rich biodiversity. You will come to know a lot about the rich diversity and wildlife of Thailand in this national park. Ayutthaya has become a completely defaced city from a prosperous trade and political capital. It is now plundered, abandoned and burned to ruins as it was under a constant power struggle with neighboring Burma. It also remained a flourishing centre of regional trade and a burgeoning metropolis where art and culture are merged. Ayutthaya’s architectural heritage is an amalgam of Lopburi, Sukhothai, Dvaravati, U-Thong, ancient Khmer and Persian styles. 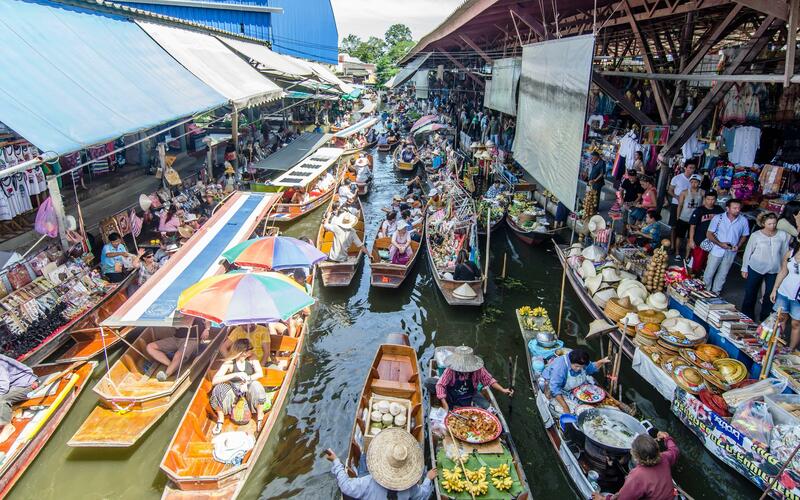 Thailand Floating Market is very popular among tourists as it is a different kind of experience for them. The wonderful and colorful floating markets are familiar to many through the ubiquitous photos in tourists’ guides and travel books. You can see tourist enjoying shopping for farm fresh flowers, vegetables, fruits and various other things. Don’t miss to take fresh ready-to-drink coconut juice that is also available here. Apart from these Bangkok Pattaya honeymoon attractions, Thailand nightlife is also wonderful to keep you busy. There are word-class malls, hotels, restaurants, rooftop bars and nightclubs, where you will see the world’s best entertainment options. Pattaya is another popular attraction to see where you will stay busy for more days. Your Bangkok Pattaya honeymoon package will provide you access to explore some of the most beautiful and fascinated destinations. During your tour to Pattaya, you will see a number of wonderful attractions that have a charisma of their own. These attractions are Walking Street in South Pattaya to Sanctuary of Truth in Banglamung and from Tiffany Cabaret show to Nong Nooch Tropical Park in Na Jomtien. 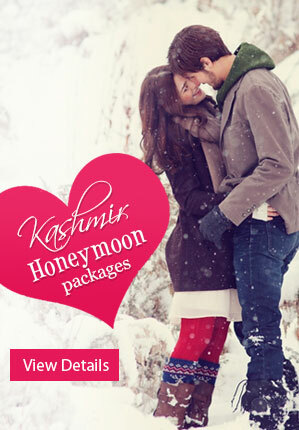 There is a lot more to explore during your honeymoon here. You will also see various other attractions that are Pattaya Floating Market, Wat Phra Khao Yai or Big Buddha Hill at South Pattaya, Water Parks, Pattaya Viewpoints, Coral Islands and Art in Paradise. Nightlife pleasure is amazing here to keep you busy. You have to choose the right tour package according to your choice and enjoy the wonderful time in your own way with your better half. Planning a tour to Bangkok and Pattaya is certainly wonderful. But choosing the right package from a reliable company is important. Honeymoon Bug offers you affordable Bangkok Pattaya honeymoon package that will surely provide you a better way of having more fun and pleasure in life. You have to make an advance booking and enjoy fun.